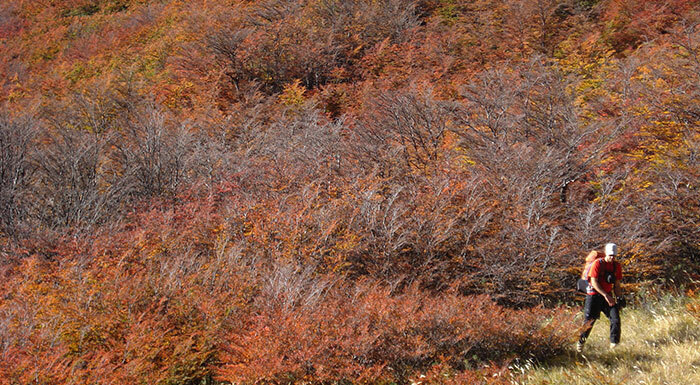 Our Autumn special celebrates the beginning of the cold nights and the turning of the Lenga leaves into theis beautiful yellow, orange and red tones. Go outside into the mountains and be amazed by this trek towards Frey Mountain Hut following te traditional trail. 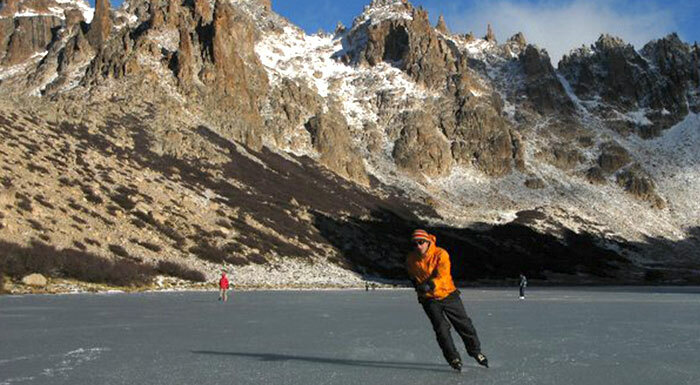 Toncek alpine lagoon freezes in the could night of May and June before the big snow falls start. 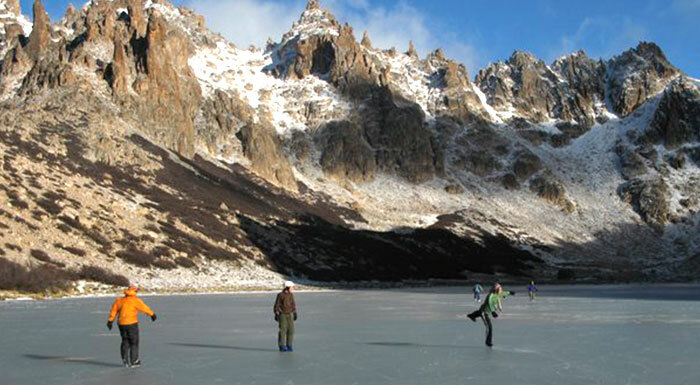 At this time it is a mgical experience to find yourself ice skating in the middle if the Andes surrounded by granite spires and the quietness of low tourist season. 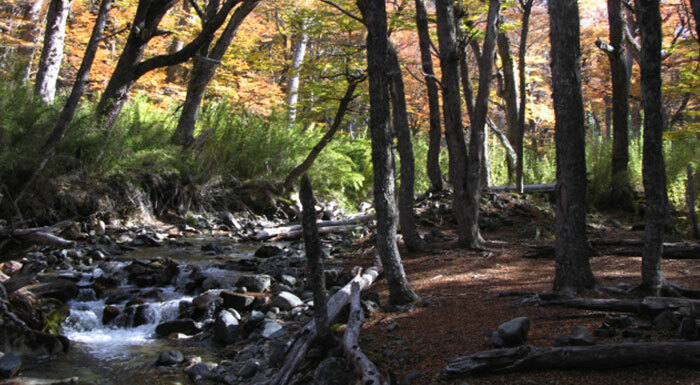 This is an ideal two day hiking experience which will bring you to some of the most beautiful views of the National Park while hiking back to Bariloche traversing the skyline of Catedral Mountain. 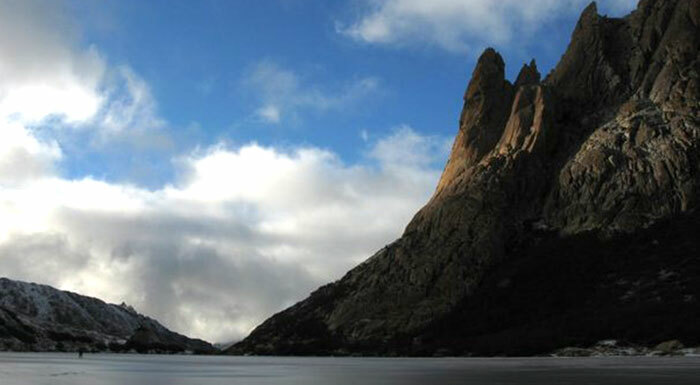 Length of the Trek: 15 kms.